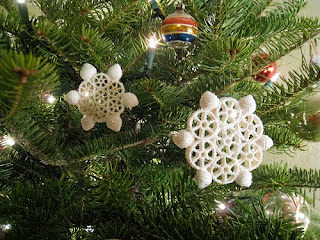 I spotted these amazing salt dough ornaments on red thread, which led me to Katy Elliot's beautiful blog... choc full of amazing DIY holiday projects! Some of my favorites, above. 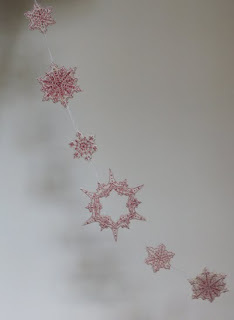 Check out Katy's blog for much, much more. I love these all island themes ! Your site is always full of inspiration!